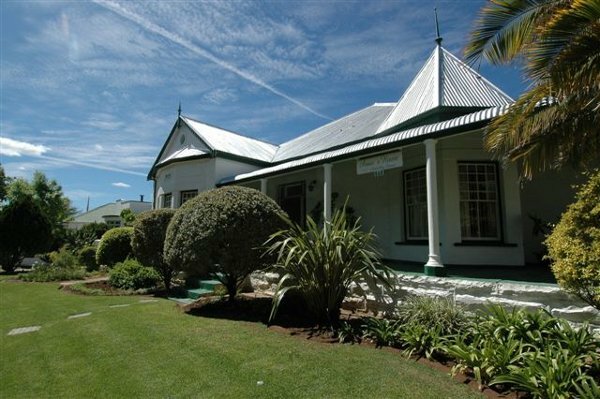 Annie’s Guest House offers 9 rooms and a choice of either Continental or traditionally English breakfast to choose from – you are sure to get just the right start to your day. Relax in the tranquil garden or pool area. All Annie’s Guest House rooms have en suite facilities with elegant yet homely decor. A large self-catering suite for four is also available. Each room has a TV, radio/alarm, hairdryer, tea and coffee making facilities and toiletries, whilst guests have the exclusive use of a comfortable lounge equipped with a music centre. Click here to enquire at Annie’s Guest House.